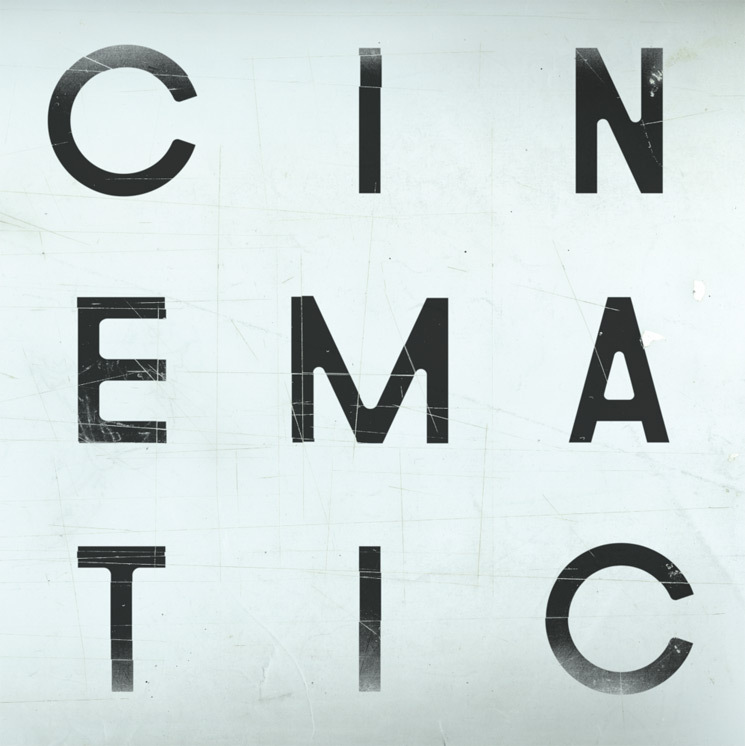 It will surprise virtually no one that the latest from the Cinematic Orchestra is a drop-dead gorgeous slice of lush, soulful electronic pop. It is what they do, arguably better than anyone on the global stage. Also unsurprising is how founders Jason Swinscoe and Dominic Smith went about building their followup to the exquisite Ma Fleur. The same ingredients that made their 2007 masterwork such a wonder are all here: romantic guest vocals, melancholy orchestration and songwriting compelling enough to make even their instrumentals sound complete. So, yes, they have employed the same formula. Thankfully. To Believe is a dream sequence you don't want to end. It is what down-tempo music is meant to sound like. The album opens with its title track, featuring a gently strummed acoustic guitar and a pitch-perfect nu-jazz vocal by Moses Sumney. The L.A.-based singer-songwriter, who already had collaborations with both Beck and Thundercat on his resume, is a natural partner for Swinscoe and Smith. Roots Manuva steps to the microphone next on "A Caged Bird/Imitations of Life." The English rapper's vocal is more mature and urgent, and transitions from rapping to singing and back again are surprisingly emotional. Roots was featured on Every Day, the Cinematic Orchestra's second album, in 2003. The album closes with a long track featuring the return of Heidi Vogel. "A Promise" finds her in predictably excellent form. By stretching out the piece, she's given room to employ more than her usual graceful style. An almost-spoken-word section lends the track heartfelt tension. And as the energy lifts for the album's final three minutes, it's difficult not to be swept up.